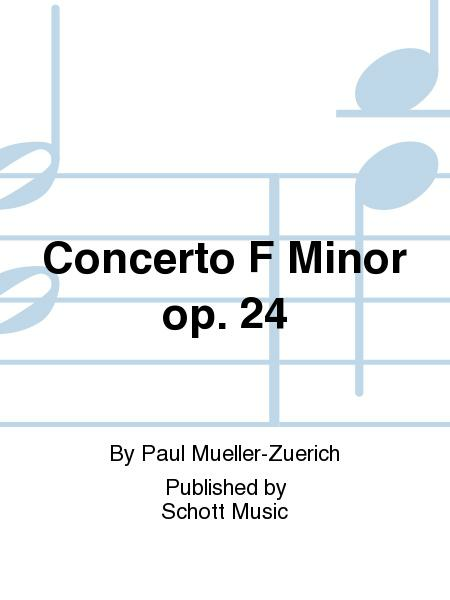 Composed by Paul Mueller-Zuerich. Sheet music. Schott. Piano reduction with solo part. Composed 1934. Op. 24. 40 pages. Duration 20'. 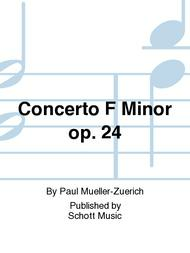 Schott Music #ED3289. Published by Schott Music (SD.49031153).